Whether or not you have discovered the amazing power of the FREE basic PSTEC™ audio tools, the same incredible technology is now being applied to switch off smoking habits too, see here. We all know that stopping smoking requires a degree of will power but like everything else, success is easiest when you go about things in the correct way and using the most powerful tools. On this system Tim Phizackerley, inventor and creator of PSTEC™, will show you step by step exactly how to stop smoking no matter how many cigarettes you smoke right now. 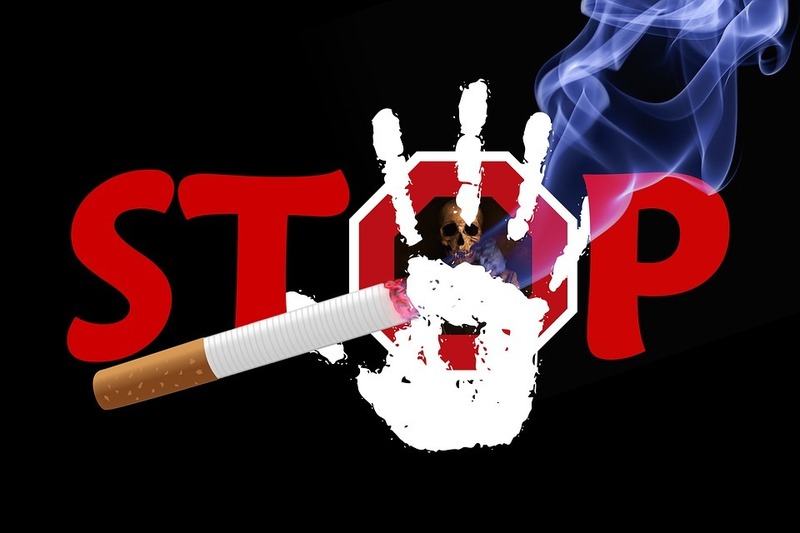 Get the tools you need to stop smoking here. Here is a comment received when a therapist applied these methods to his own long time smoking habit. But this is even better because … with this self help system you’ll get additional help and instructions not found on the Therapist’s version. PSTEC™ Stop Smoking – Self Help Package: includes comprehensive instructions, special PSTEC™ primers, special PSTEC™ click track, PSTEC™ positive click tracks, hypnotic audio, additional information, etc … everything you need to stop smoking. With PSTEC Stop Smoking, you sit back, relax and let these audios do nearly all the work for you! No system is perfect but on this PSTEC™ audio system Tim teaches you the CORRECT way to stop smoking by changing the part of the brain that controls your smoking habits forever. He also explains exactly how cigarettes affect your mind, your thinking, your feelings, and even your decision making. In fact, smokers become so used to this control they don’t even notice it. With PSTEC, you sit back, relax and let these audios do nearly all the work for you! PSTEC™ Bulimia Nervosa: eating disorders can be tricky to treat successfully because of the complexity of underlying emotional, stressful and traumatic issues. However, Tim Phizackerley the founder and inventor of PSTEC™ has had enormous success over the past few years in treating Bulimia nervosa. The processes Tim uses are designed to systematically dismantle the framework that exists below conscious awareness, and which constitutes Bulimia nervosa. As his ability to correct bulimia has become more and more well known, his prices have risen substantially. For this reason, and in order to make sure that nobody was ‘priced out’ he created a complete Self Help audio system for correcting Bulimia nervosa. Bulimia nervosa treatment … making use of PSTEC™, an Internationally recognised process that has reportedly had great success in Hollywood – see renowned Hypnotherapist Kaben Starre’s testimonial. 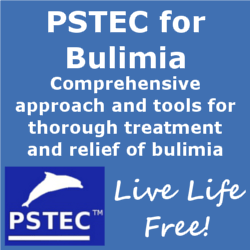 Click HERE for the PSTEC audio – a truly comprehensive Self Help system for Bulimia nervosa. The audios incorporate many other strategies as well as PSTEC™. This Bulimia nervosa PSTEC™ system comprises of several hours of audio and is specifically designed for Self help. The processes used are designed to systematically dismantle the framework that exists below conscious awareness and which constitutes Bulimia nervosa. HURRY, I want to download PSTEC’s How to Achieve Almost Anything – The Easy Way right away, I cannot wait any longer!! Part 1. 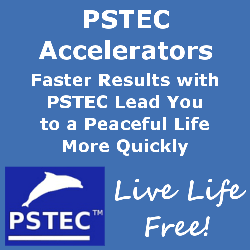 Success with PSTEC™ – discover how to be most successful with PSTEC™. Part 2. 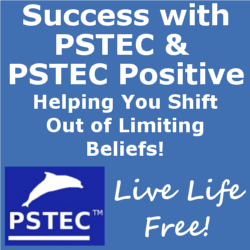 The PSTEC™ Positive Techniques – this PSTEC™ Positive is very different from the free basic emotion neutralizer audios. With PSTEC™ Positive you specify changes, and then install them using the PSTEC™ Positive system. The instructions in part two of this audio will give you the knowledge that you need to use PSTEC™ Positive. The two essential PSTEC™ Positive click track audios you require are included. Are you using PSTEC on a regular basis? Then let me tell you about the PSTEC Accelerators. PSTEC is extremely powerful. You’ve probably found that out for yourself already. The various PSTEC tracks amaze most people who use them but even so, Tim has figured out ways to increase the power even more. That’s the purpose of the PSTEC Accelerator tracks: To “ramp up” the power of every other PSTEC track.